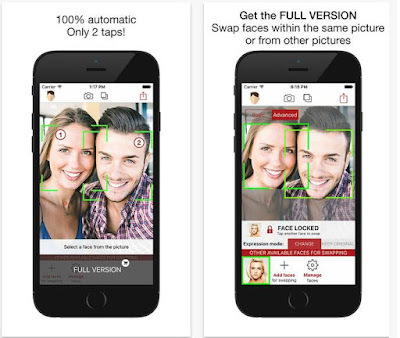 - Users that want automatic and photorealistic face swapping app. "Very funny and really easy to use. Amazing results, looks like if it was real."